Need Screen Printing |CHOOSE MONUMENT? What Makes Monument a Great Screen Printing Shop? We are a Screen Printing Shop with Experienced T-shirt Printers. 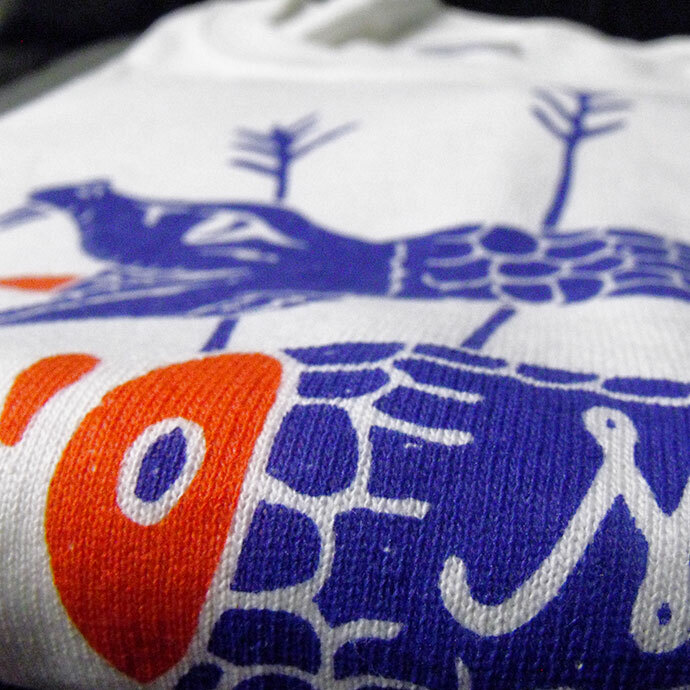 Screen printing is and art form that requires skill and experience to do well. Your t-shirts are printed by a T shirt Printer with 5+ years experience. loading a t-shirt straight, and printing the ink through the screen smooth, and thin, requires skill that can only be learned from years of hands on experience. Your graphics will be printed straight, soft, and silky smooth every time. if you are not completely satisfied we will print it until it’s right. Through years of experimentation we have formulated the perfect screen printing ink and additive combination to take your screen prints to the next level. We Keep Our Costs Low and Pass the Savings to You. We don’t have fifty employees running around trying to look busy. We are a lean mean t-shirt printing machine located in Phoenix Arizona and serving all city and states including Tempe, Scottsdale, Chandler, Mesa, Los Angeles Ca, And Las Vegas NV. Enjoy the savings! We Combine Soft Hand Inks and Ring Spun Cotton T-shirt to Create a Fashion Staple. Your prints will look like they belong in the LA Fashion District. With our signature soft feel, crisp print, and perfect placement. I Need Help Picking a T-shirt. There are three main categories that t-shirts fall into. 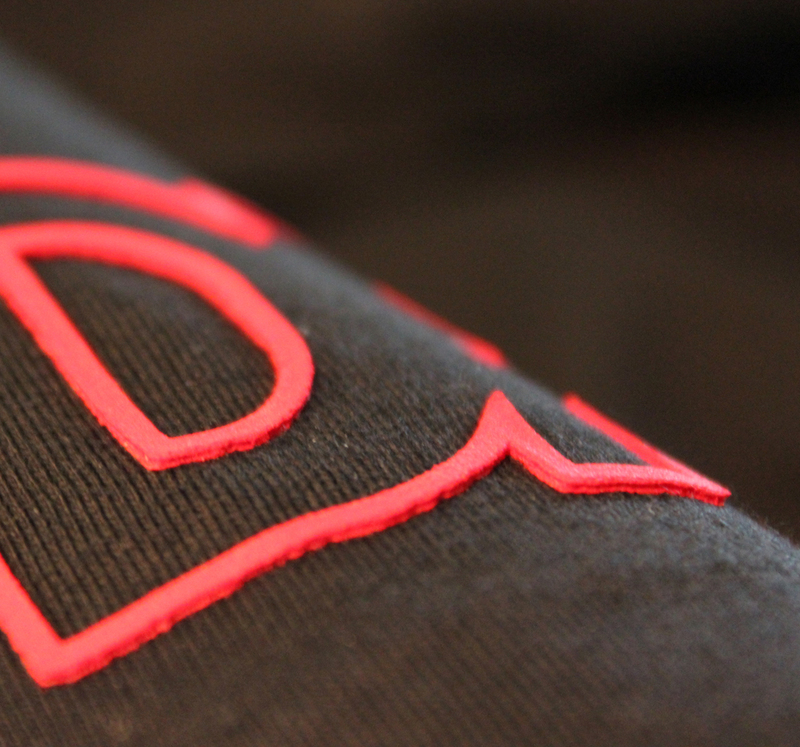 Standard tees are made of carded open end cotton. These tees usually weigh between 5 – 5.3 oz’s. Most band tour shirts are screen printed on these medium weight t-shirts. 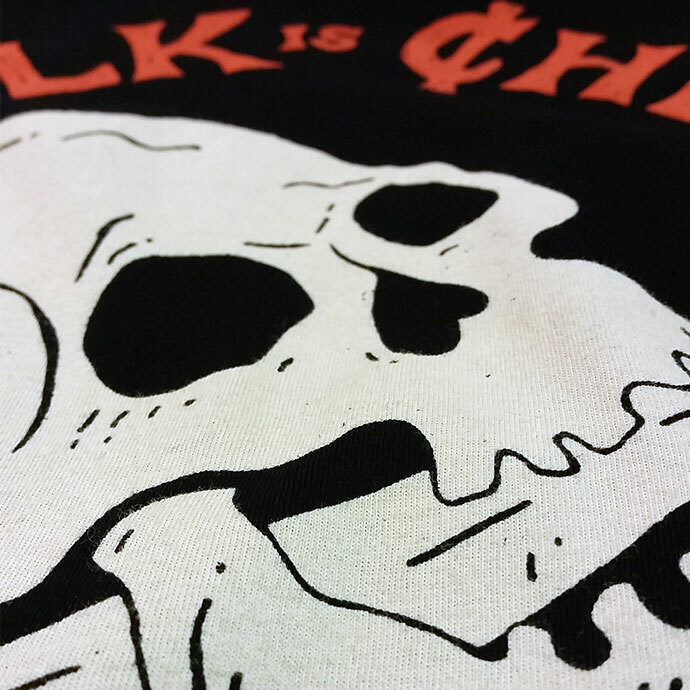 Good Quality tees are made with 6 – 6.2 oz ring spun heavy weight cotton. These garment are heavier than all other tee’s and have higher quality hem’s for added durability. Premium Quality tees are made with combed and ring-spun light weight cotton for added softness and comfort, they are light weight with slimmer cut profile’s. These garments weigh between 4.3 – 4.5 oz’s. 60/40 blends and Tri blend garments are the top choice for premium quality clothing brands. These garments provide quick dry properties along with incredible fit and feel. 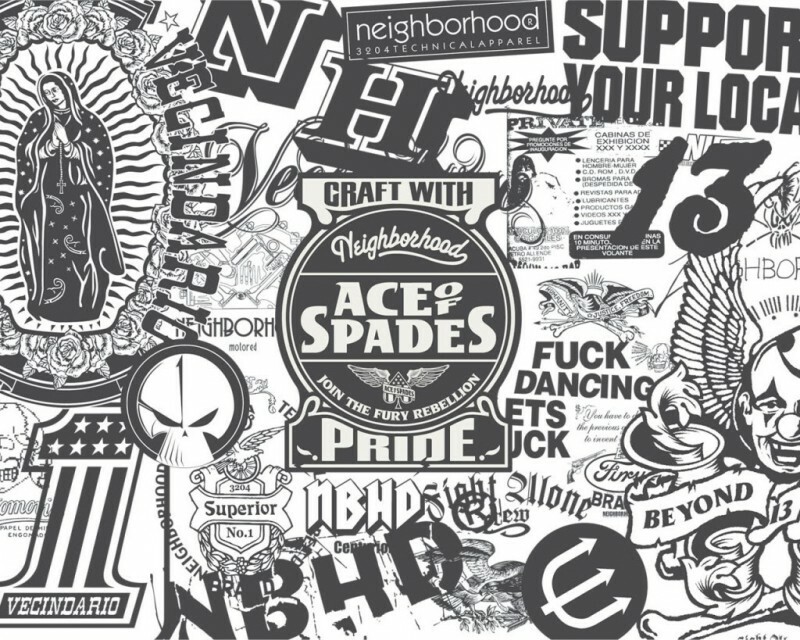 How do I Create My Art for Screen Printing? For Spot color prints (solid patches of color.) Create the file in Adobe Illustrator or Corel Draw, Convert all fonts to outlines and save the file as .ai, .pdf or .eps format. For photo reproduction and gradients, a high resolution image is a must (in most cases photos taken from the internet wont work.) Create your graphic to the final print size and 300 dpi in Photoshop and save as .psd .pdf, or .tif uncompressed. Plastisol inks are the standard garment screen printing ink. They are easy to print, very opaque, and will adhere to most textiles. Unless requested the colors tend to have a glossy look. The white has a heavy durable feel to it. 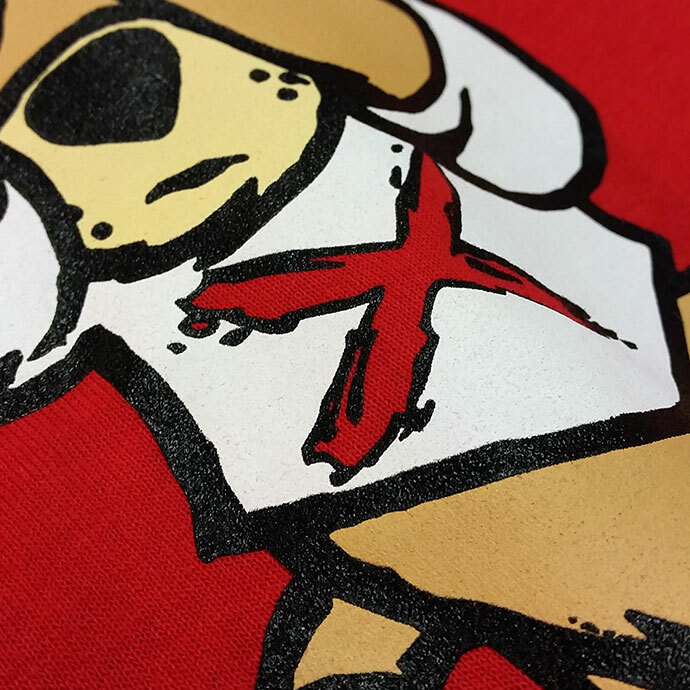 Discharge ink is a great option if you want a bright white print on a black shirt and don’t want a heavy ink deposit. Dye discharge actually replaces the dye in the garment, producing soft feel that everyone wants. Water based Ink dyes the fabric of the shirt. If you want your shirt print to be light, and soft, tell your t shirt printer you want water based ink. Specialty ink is any ink that is out side of standard printing practices. High Density, puff, shimmer, reflective, gel, and many others are available on request.